March | 2013 | Naturopathy by Savvas Ioannides N.D. Does your deodorant contains toxic ingredients? 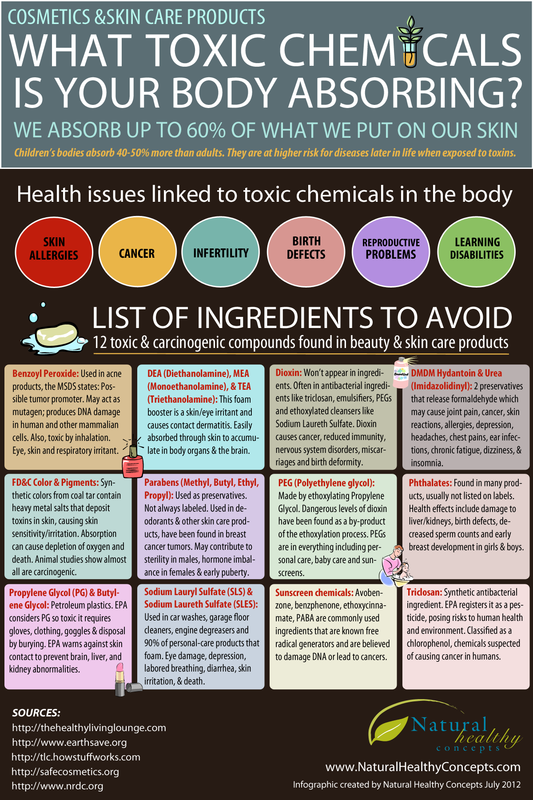 The skin is the largest organ system in the body and can absorb toxic material that travel into the blood stream causing detrimental effects to your health. A great article that summarizes the foods that support each organ of elimination and detox.